This week I discovered perfectly free™ non-dairy frozen bites. They are fun treats that are free from the top 8 allergens and made in a dedicated free-from facility, which thrills the allergy-mom in me, but what truly makes perfectly free™ the ideal snack for my family is that they are made with no artificial flavors, colors, or preservatives and are only 35 calories or less per serving … and on top of that, they are delicious! 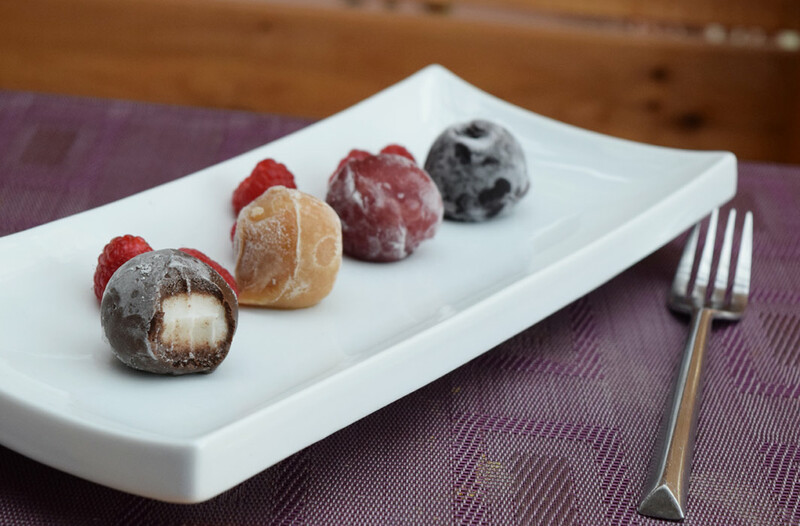 The frozen treats are made with a creamy vanilla core, and enrobed by a velvety layer of real cherry and blueberry, rich cocoa or salted caramel, so there’s a flavor for everyone to enjoy. We hosted a play date at our house this week, and instead of spending hours in the kitchen making allergy-friendly snacks, I served perfectly free™ to our guests. I noticed how excited my kids got when they would eat these little round-shaped frozen treats, so I decided to get creative for our friends. 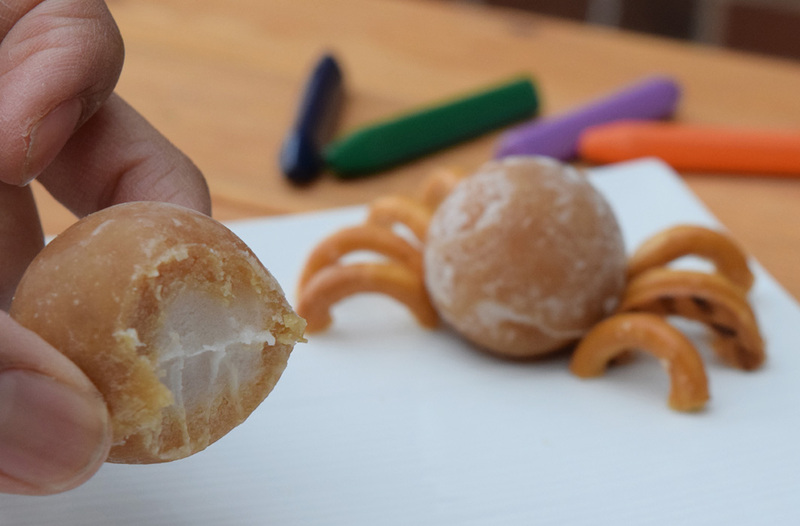 I quickly made some perfectly free™ spiders by arranging some pieces of gluten-free pretzels around the frozen bites. The kids were thrilled when they were offered perfectly free™ frozen flower pops. I simply taped green paper on the lollipop sticks to make them look like leaves and stuck the stick into the perfectly free™ frozen treat. 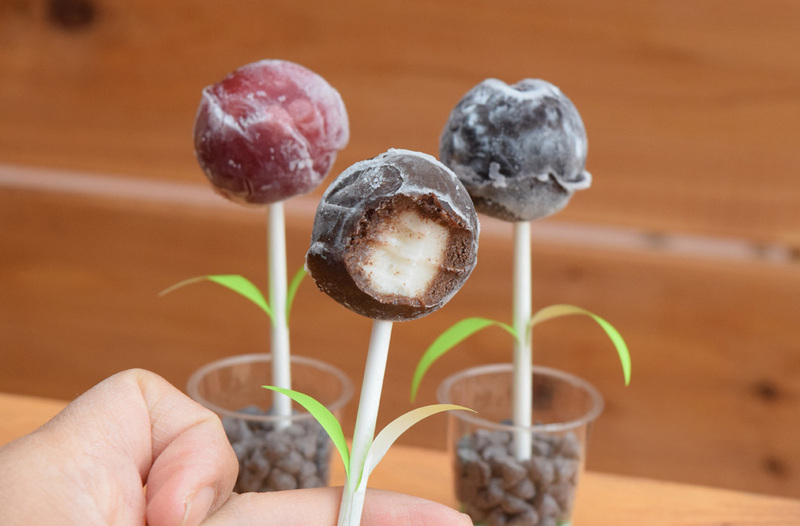 I planted the frozen pops into a mini cup full of dairy-free chocolate chips. In less than 30 seconds I had an impressive looking allergy-friendly frozen pop that the kids and adults devoured. 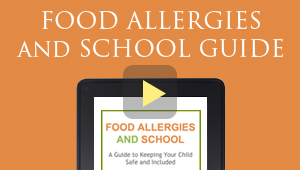 It’s great to find delicious, allergy-friendly products that the entire family can enjoy. 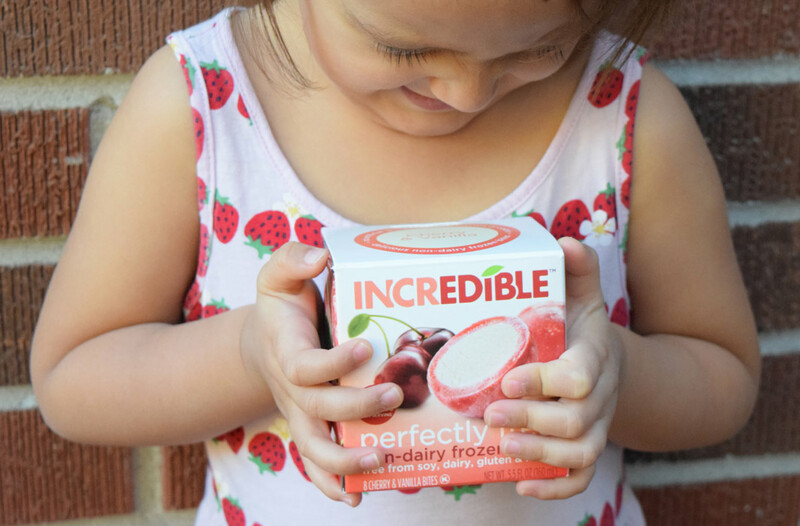 Whether you have food allergies or not, perfectly free™ frozen treats are fun to eat as a snack in between or after meals. I’m looking forward to tasting the new flavors that perfectly free™ has in the pipeline. For more information visit perfectlyfree.com. This post is sponsored by perfectly free™, all opinions are mine. Note that manufacturing practices and ingredients can change at anytime without notice and readers are always responsible for assuring allergen safety before buying or consuming foods. Pauline Osena is a busy mom of 3 kids under the age of 5, an allergy-friendly foodie, food allergy advocate, blogger and the founder of HypeFoodie.com.